Pegalis Erickson Medical Why Should You Hire a Personal Injury Attorney? After sustaining a serious injury, it’s to be expected that your top priority is recovering and getting your life back on track. However, it’s well worth your time to schedule a consultation with a personal injury attorney to discuss your situation. You should also consult an attorney if you believe that you may have the basis for a wrongful death lawsuit, which may apply if you have lost a loved one due to negligence. One compelling reason why it’s a good idea to consult a lawyer is that he or she will likely have years of experience handling cases similar to yours. Your attorney will likely know the ins and outs of the laws that apply to your situation and how they might affect you. If you have any questions about determining liability, recovering compensation, or other matters, your personal injury attorney is your best source of information. There are multiple ways to resolve a complaint. It isn’t always necessary to bring a case to trial. 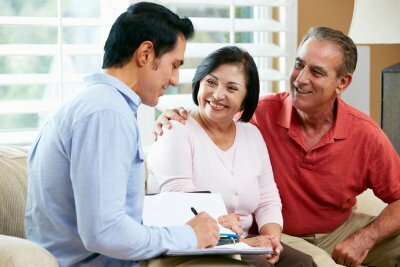 Your attorney can explain all of your options to you, which might include mediation. Even if you prefer to avoid a lengthy trial, you should still make the time to see a personal injury attorney. Another way your case might be resolved is through a settlement. A settlement agreement involves the plaintiff accepting a set sum of money in exchange for dropping the complaint. Settlements can help individuals get their lives back on track by compensating them for medical bills, lost wages, and other damages. 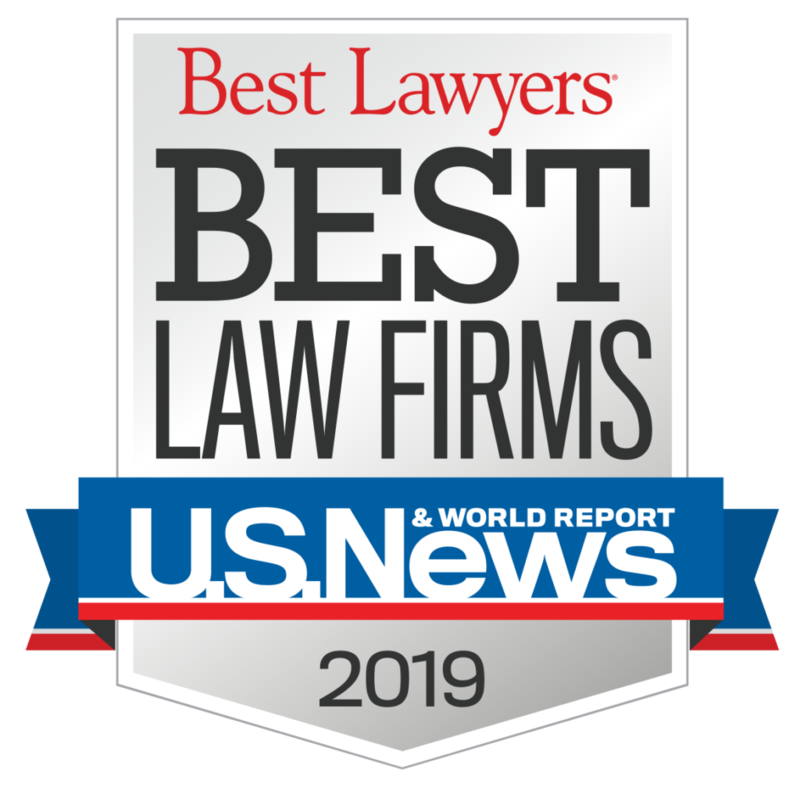 However, individuals who have lawyers representing them are much more likely to secure more favorable amounts of compensation in a settlement agreement than individuals who try to represent themselves. 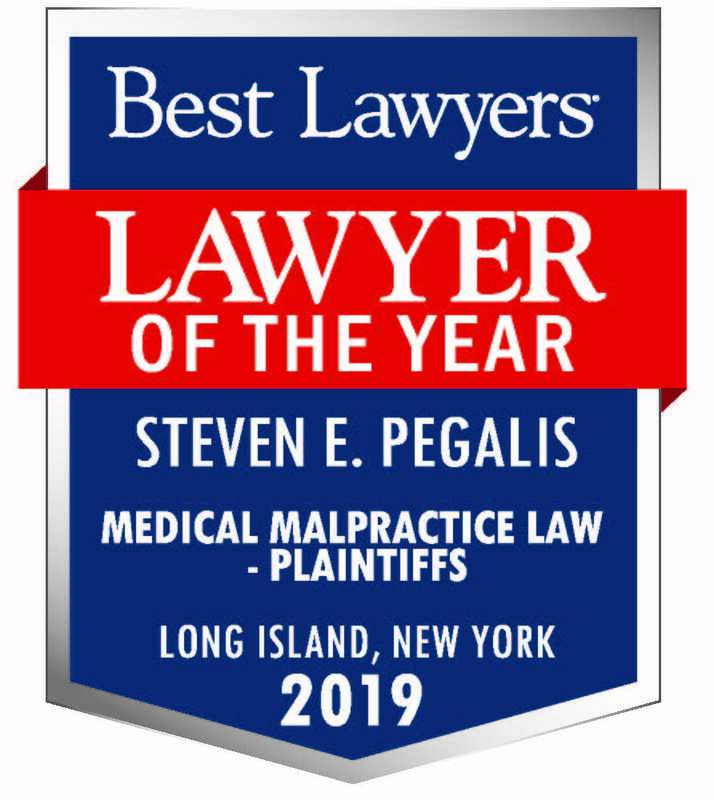 If you would like to meet with a personal injury attorney free of charge, you can contact Pegalis & Erickson, LLC at (516) 684-2900. Our personal injury lawyers near Long Island, New York have dedicated their careers to successfully advocating on behalf of individuals who have sustained injuries because of someone else’s negligent actions. In addition to representing personal injury clients, we routinely handle cases involving wrongful death, birth injuries, and medication errors.